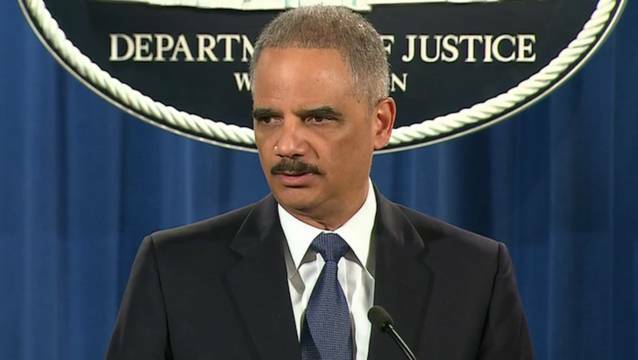 Ferguson: DOJ Condemns Racist, Profit-Driven Police & Court System | Democracy Now! 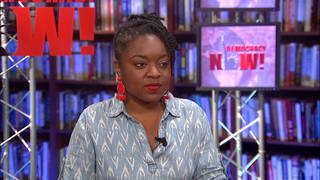 Watch all of the Democracy Now! coverage of the Mike Brown shooting and protests in Ferguson. In breaking news, it’s reported that the family of Mike Brown plan to file a wrongful death civil case.